After a short stint braising chicken, I’m back to using my trusty slow cooker because nothing screams quick and easy weeknight meals like throwing ingredients in a pot and letting it simmer all day. 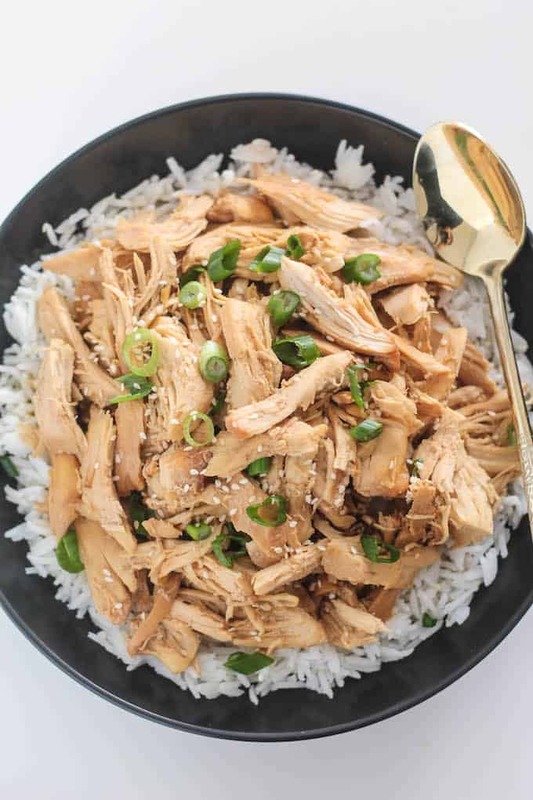 If you’re a fan of the sweet, garlic and ginger-infused, Korean beef dish, bulgogi, you’re going to love this slow cooker chicken version. If you’ve never tried bulgogi, this recipe, even though we’re cooking chicken, is a great place to start. But be sure to check out this super simple Korean beef post from last year using ground turkey (or beef!). 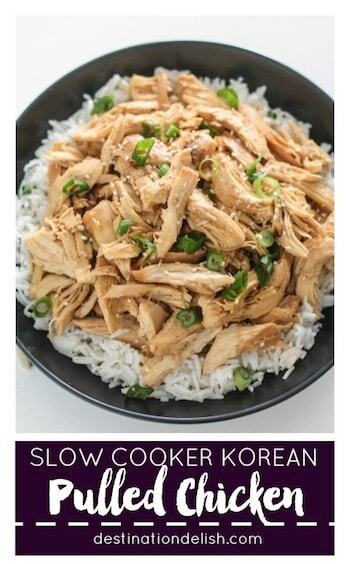 I actually derived this Slow Cooker Korean Pulled Chicken from that recipe, using the same ingredients for the sauce. The sauce literally takes 5 minutes to prep. Drop the chicken in the slow cooker and pour in the sauce. In hours, you’ll have juicy, fork-tender chicken, which you’ll shred and throw back in the cooking liquid for an extra bath in that sweet and savory sauce. 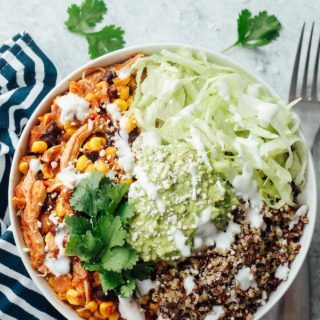 Serve this chicken over rice or quinoa and with a side of veggies for a healthy and filling meal. I’ve also got a fabulous taco recipe in works using this chicken, so stay tuned! In the meantime, as promised, here’s a little recap of the Valentine’s Date Night In Cook-Off. Instead of going out to dinner on V-day, we decided to cook each other an Indian-inspired meal. The challenge of this endeavor was that we drew slips of paper out of a hat to determine which course of the meal we’d each be responsible for. I ended up with the main dish and side dish and Dan got appetizer and dessert. 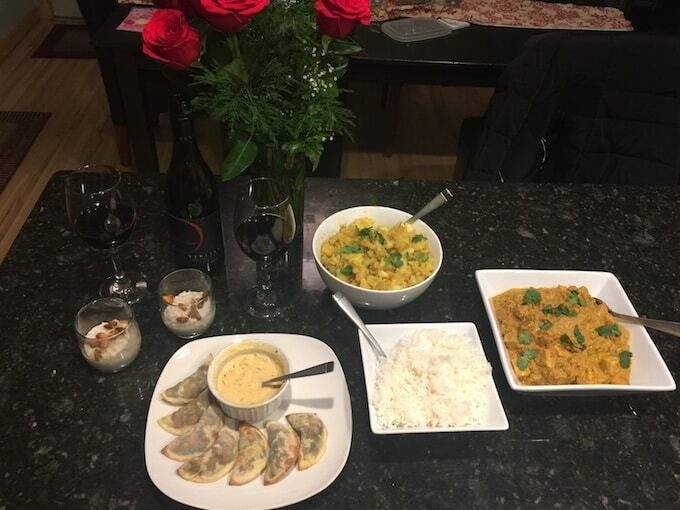 I made Pinch of Yum’s Chicken Shahi Korma and Aarti Sequeira’s Aloo Gobi (sidebar: Anyone else miss her show, Aarti Party, on the Food Network?) 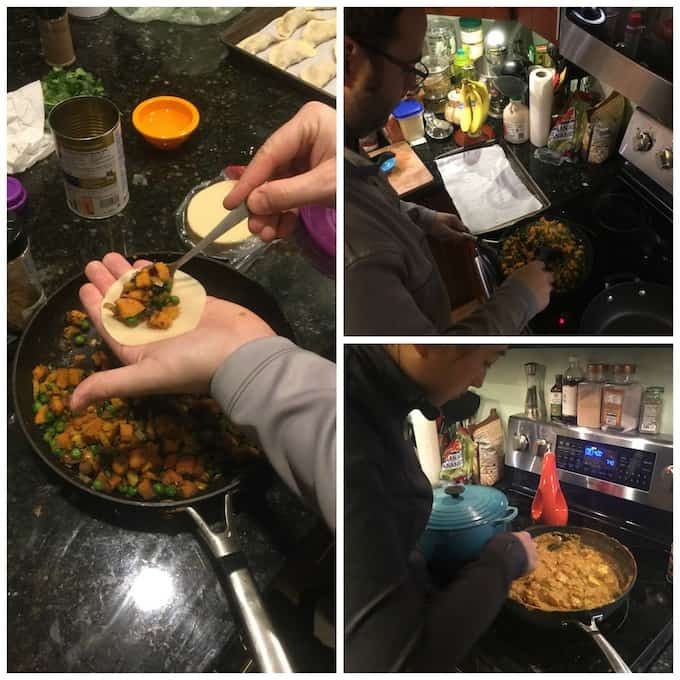 Dan found a healthy recipe from The Kitchn for baked samosas using wonton wrappers, which he made even healthier by subbing in sweet potatoes for regular potatoes. And for dessert, he made rice pudding with a buttery raisin and cashew topping. However, don’t be fooled by the above strategically staged photo. This was taken after a sheet of burnt samosas and a pan of charred nuts and raisins went into the garbage. Good thing wonton wrappers come in packs of 50! In the end, the entire meal was so incredibly delicious, and our little cooking challenge turned out to be a really awesome way to spend Valentine’s Day. But now that we’re back to real life with no time to spend cooking up a 4-course dinner, we shall let the slow cooker do the work. 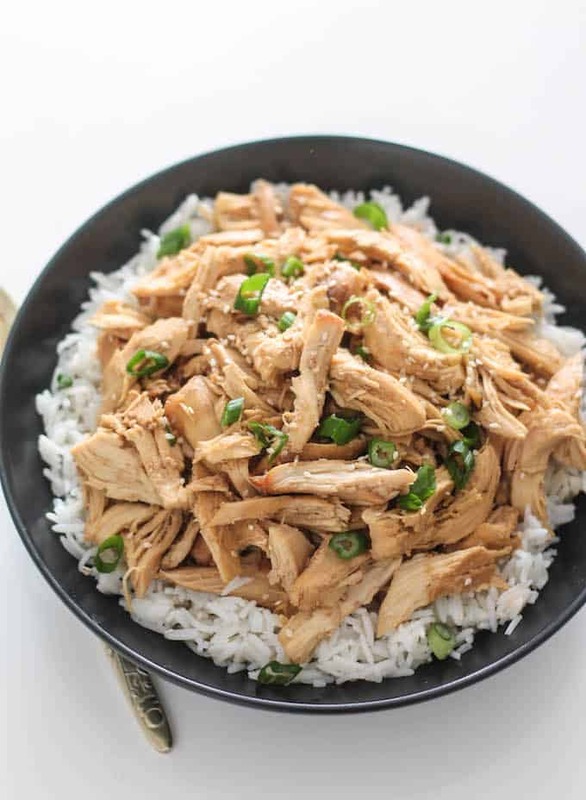 Tender pulled chicken, cooked in a Korean-inspired, sweet and savory sauce made of garlic, ginger, honey, and soy sauce. 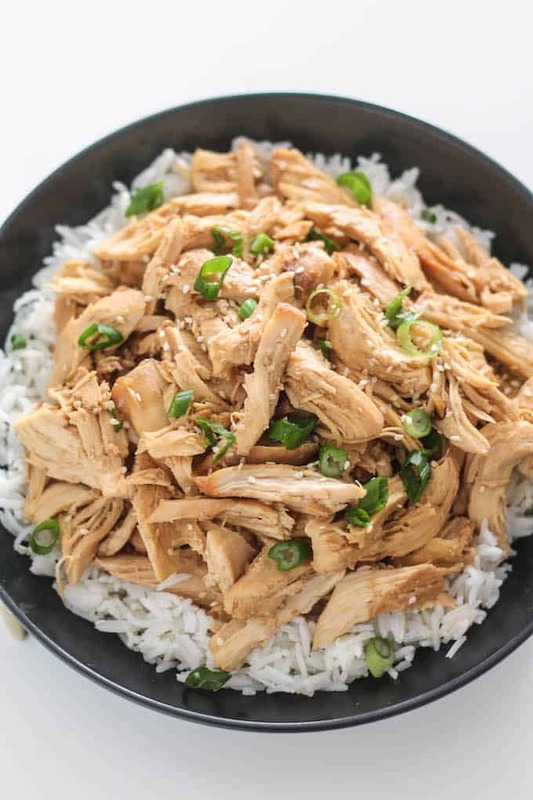 Serve over rice for an easy weeknight meal! 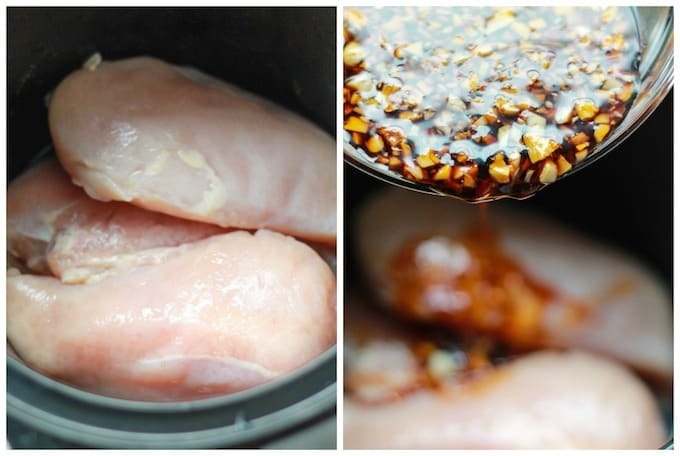 Prepare the chicken: Season the chicken breasts with salt and place them in the slow cooker. Make the sauce: In a small bowl, mix together the sesame oil, honey, soy sauce, garlic and ginger. Pour the mixture over the chicken. Cook the chicken on high for 4 hours or on low for 6-8 hours. 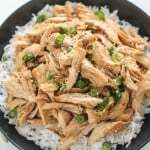 Shred the chicken and return to the slow cooker to coat it in the cooking liquid. Before serving, sprinkle with chopped green onion and sesame seeds if desired. 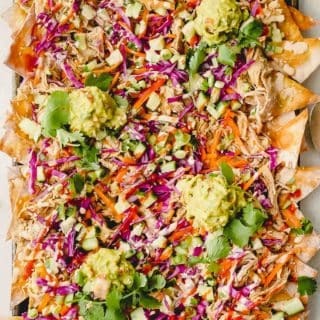 Great idea with the pulled chicken. Also love the dumplings. I have a little trouble digesting green onions, but love the taste. Can you recommend something along the same lines I could try with? Thank you!! Hmmm a substitute for green onions…If you’d like something milder with a slight onion flavor, you could try chives. 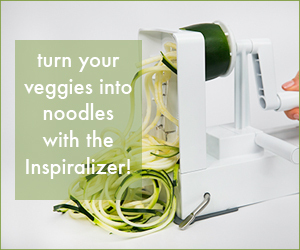 Or if you’re just looking for something green and fresh to sprinkle on top, cilantro would work! 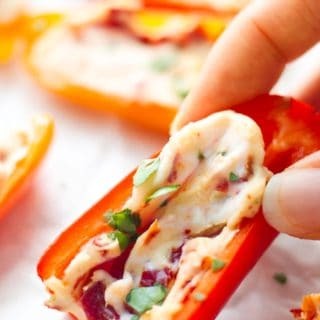 Very nice recipe, easy and looks tender indeed. Thanks for sharing. 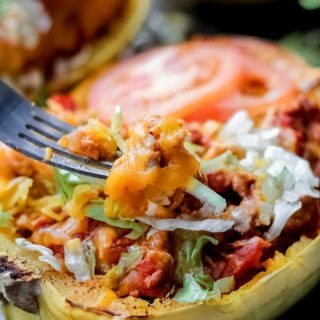 I’m really obsessed with all the things my slow cooker can make for me – I like to think of it as my own personal chef 🙂 This looks amazing, bookmarking it for later! 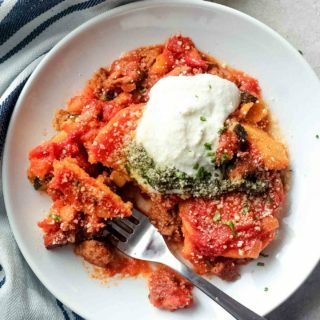 Can you make it without the slow cooker? So in an oven? Absolutely! I’d use a covered pot or French oven and cook them in the oven at 300 degrees for at least an hour and a half. 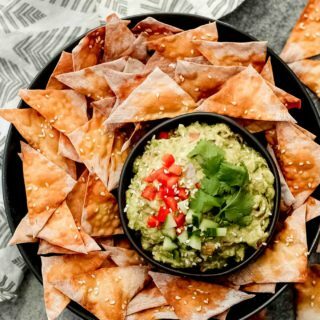 Thank you for your wonderful recipes Krista. If I doubled or tripled the recipe. Would I have to adjust the times? Hi Guy, Thanks for the kind words! I’d probably add 1-2 hours onto the cooking time. If cooking on high, I would expect the chicken to take 5-6 hours. If cooking on low, most likely 8-10 hours. I subbed stevia for the honey and added some gochujang and Korean chili powder. I had leftover rotisserie chicken so used that. Very tasty. Thanks for the inspiration! Awesome additions! So happy you liked it. Thanks for the comment!